Advocacy Day is when over 200 NAMI supporters come together to raise our voices! 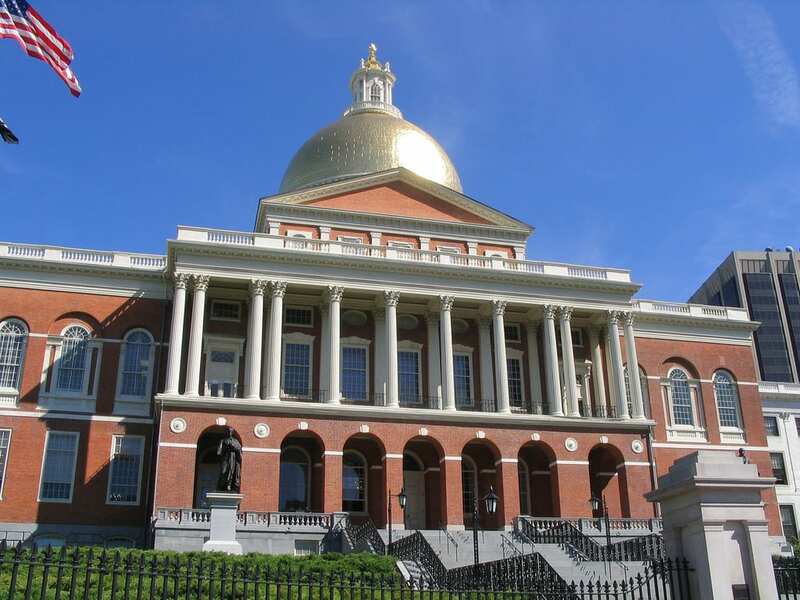 We meet in the Great Hall in the Massachusetts State House and hear impassioned speakers, meet our fellow NAMI members, enjoy lunch and then meet directly with our own legislators. Want to know more? Watch this 3 min video. Register online or download and return a registration form to the NAMI Mass office. If you haven’t met with your legislators before, this is a great opportunity! NAMI will help you learn the ropes! Volunteers are needed to help people register, find their legislators, navigate the venue, and more! Contact Ayanna Alimayu, Office Manager, to find out more about volunteering at Advocacy Day.